Dr. Narayan Kar is a Professor and Canada Research Chair in Electrified Transportation Systems and Components at the University of Windsor, Canada. He is also the Director and founder of the Centre for Hybrid Automotive Research and Green Energy (CHARGE) which is an industrial scale R&D facility in Windsor, Canada. The research facility is on par or supersedes the ability of North American automotive OEMs in testing and development of electric motors and power converters and controls under an emulated electric vehicle environment and futuristic charging schemes. In partnership with an Automotive OEM, Tier I company and government lab, Dr. Kar and his research program enable professors and researchers from electrical, materials and mechanical disciplines to work collaboratively while taking established electric vehicle capabilities to a globally competitive level. He also leads a team of research scientists, post‐doctoral fellows, research assistants and graduate students with a goal of advancing knowledge, technology and expertise through world‐class transformative and disruptive research and innovation in the area of electric vehicle science and engineering. His research activities currently focus on major research areas such as electric machine design and testing, machine drives and control, electric vehicle simulation and inductive and conductive charging. Outcome of his research program has led to product implementable solutions which are being utilized for product development and commercialization by Automotive OEM and Tier I companies Industries. 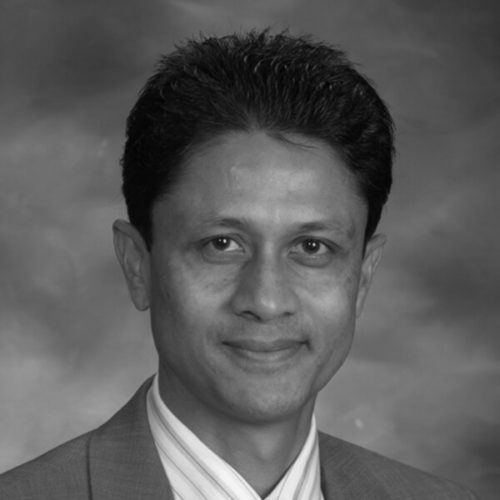 Dr. Kar is an Editor of the IEEE Transactions on Energy Conversion and Associate Editor of the IEEE Transactions on Transportation Electrification. He has been on the technical committee of various IEEE international conferences such as International Transportation Electrification Conference and Expo. (ITEC) and Vehicle Power and Propulsion Conference (VPPC). He has authored more than 150 peer‐reviewed papers in top international journals such as Institute of Electrical and Electronics Engineers (IEEE), Elsevier, Taylor & Francis and IEEE international conferences. He has also been a visiting professor at Institut Supérieur de l’Automobile et des Transports, University of Bourgogne, France. He has established collaboration with Canadian and foreign universities such as McGill University, University of British Columbia, University of Ontario Institute of Technology, Canada, Indian Institute of Engineering Science and Technology, India and SASTRA University, India.